Lucas Neill signs for Everton on a one Year Deal. 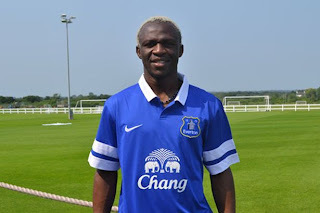 This is a positive signing, as he gives Everton extra choice in defence. Perhaps Moyes should also look at signing a left back. Michael Ball is still a free agent. He may not be as good as he use to be, but he should fit in perfectly well as cover for Baines.